A couple from Derbyshire have taken on the task of researching the true threat that fracking could pose to water supplies in Derbyshire, South Yorkshire and beyond. Concerned about the environmental impacts of fracking, Sara and Dominic Swords have set up a group called Peak District Against Fracking, and joined up with the wider campaign across the region. While the Peak District itself is mostly outside of the current PEDL licensed areas, its reservoirs could be left empty, according to Sara Swords, who has concluded that at modest estimate of 50 wells, the fracking industry in England will need access to over 7 billion gallons (7.2 billion gallons) per year. 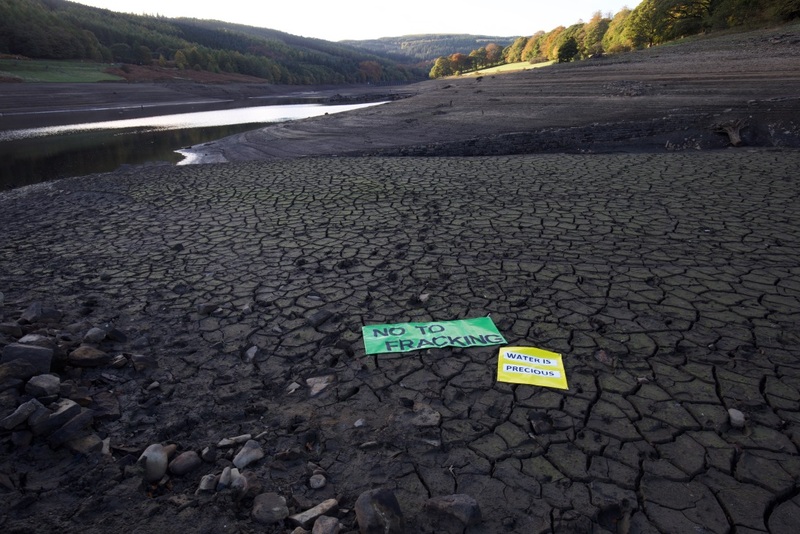 Sara says “Ladybower, Derwent and Howden reservoirs in the Peak District have been in the news because they are currently at a third of their capacity after prolonged high summer temperatures. This is at the same time as the onshore fracking industry is starting up their water intensive processes to extract shale gas from deep underground. 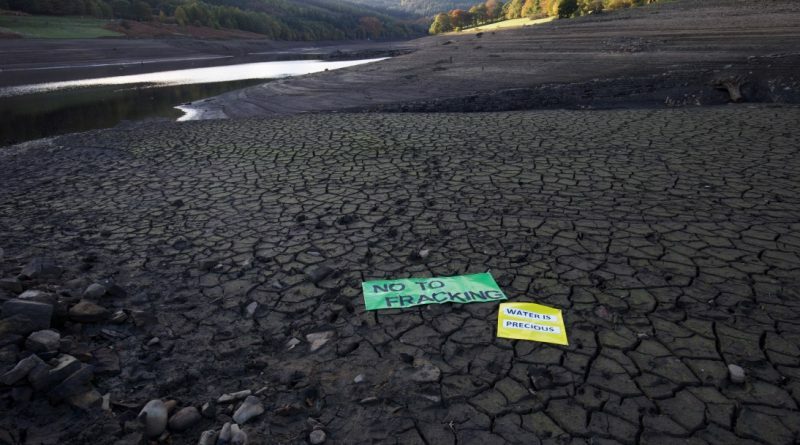 Just looking at the reservoirs we can see that we don’t have any water to spare after the summer drought, let alone the amount the fracking industry intends to use”. Sara and Dominic have found that Peak District reservoirs, currently at 35% capacity, are representative of water levels more generally. Shale gas exploration is beginning across several locations in Nottinghamshire, and is set to begin in Derbyshire and South Yorkshire, as well as actual fracking happening in Lancashire. Total water consumption for a well based on 18 ‘fracks’ per year is between 2 and 8 million gallons of water which is equivalent to between 4 and 12 Olympic swimming pools. This is for just one well. Alarmed by their findings, Dominic and Sara wanted to know how much shale gas would be produced, in return for all that clean water. They found out that one well over its lifetime equals one single LNG tanker, according to a report by Cardiff Business School in April 2018. Dominic says “It seems absurd that we would sacrifice our clean drinking water for such a small amount of gas”. Water is a precious resource to guarantee our future. Experts across the world agree that wars will be fought over it. Dr Dhaanish Mustafa, author of ‘Water Resource Management in a Vulnerable World’ says: ‘What bothers me the most is human greed and the ability to misuse water’. 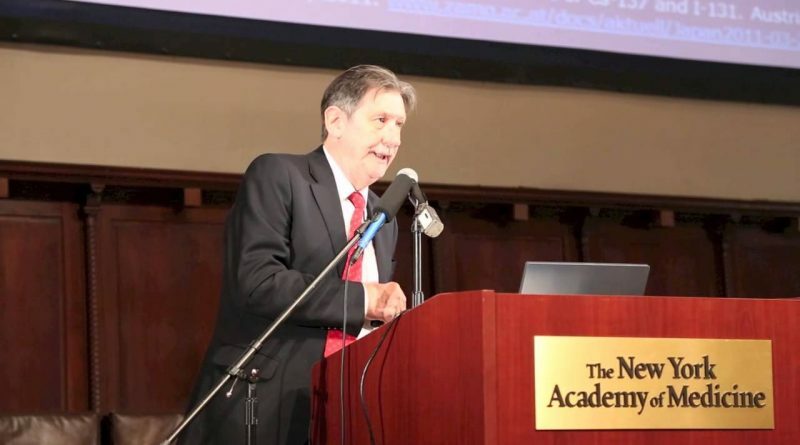 Charles Fishman, Author of The Big Thirst, says ‘Communities and countries must appreciate that water is the foundation of their economies and invest much more in water systems’. Water is a resource that we have in the UK and yet we are currently deciding to force it underground for a fossil fuel industry which is fast becoming a relic of the past. Peak District Against Fracking is urging people to tell their MPs that the promises of what fracking may deliver are not worth the loss of water resources which is an absolute fundamental to the continuing of life as we know it, into the future. Otherwise, we are saying that a little gas in the short term is more valuable than our water.